For the car enthusiast in you, we offer various avenues of tuning. Because everyone has a different demand from there vehicle, manufacturers produce vehicles that meet an ‘all round market’. But if you require a bit more from your vehicle, look no further. Whether it be engine performance, increased braking efficiency or a firmer and more positive suspension ride. We have the solutions for you! 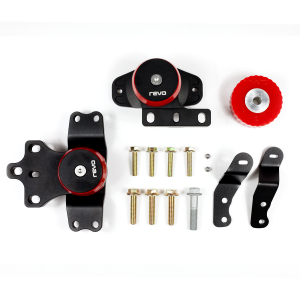 Hardware upgrades from Revo allows you to function at a higher level over standard parts. Striving to produce products that work and fit seamlessly with your vehicle. 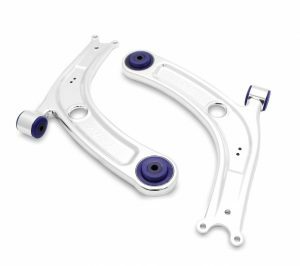 All products offer an OEM+ look with aftermarket advantages. Modern engines are controlled by software installed on an Engine Control Unit (ECU), the ‘brains’ of the vehicle. factory software is designed to give models consistent performance, regardless of the country or climate they are sold in. As a result this allows lots of room for improvements. 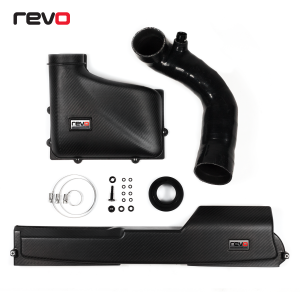 For that reason revo can offer some substatial gains on engine performance. 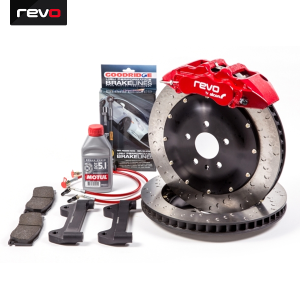 Although Revo offers some of the largest performance increases on the market. Peak figures form part of a much bigger picture and are never the sole focus during development. Revo Software offers a perfect balance of performance, economy, longevity and safety. 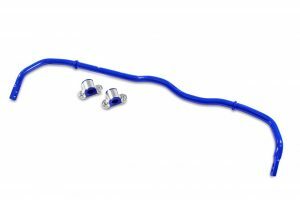 SuperPro Europe Ltd. is the sole distributor of SuperPro’s full range of Polyurethane Suspension Bushes. Manufactured by the Fulcrum suspension company of Australia, throughout the UK and Europe. Extreme conditions, including various forms of motorsport are ideal for the use of superpro components. 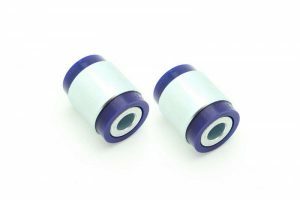 With our extensive range of superior quality bushes, we don’t just sell Polyurethane Suspension Bushes; we provide complete solutions to suspension and steering problems.